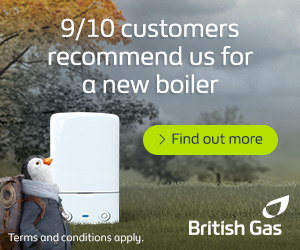 In the UK and other parts of Europe, wood-burning stoves are seen as a cheaper, more environmentally friendly alternative to gas boiler central heating systems. Wood-burning stoves are also used frequently as an additional source of heat, generating warmth for thousands of people throughout Britain. According to the University of Copenhagen’s Professor Steffen Loft, however, wood-burning stoves can damage human health. Published in the Chemical Research in Toxicology journal, Professor Loft’s study examined and compared samples of air extracted from two villages in Denmark. In one village, wood-burning stoves were used only rarely, whereas in the other, wood-burning stoves were used regularly by most residents. Analysing the WSPM (wood smoke particulate matter), Professor Loft established a link between the use of wood-burning stoves and various illnesses such as asthma, bronchitis, cancer and heart disease. Professor Loft’s research also claims that the DNA of liver cells can be damaged by consuming food from crops contaminated by wood smoke. In the UK, Professor Loft’s research is likely to encounter at least two contrasting bodies of popular opinion. Supporters may argue that wood-burning stoves, whilst arguably good for the environment, could damage human health and should, therefore, be more tightly regulated. Opponents are likely to stress that wood-burning stoves have been used for many years in Europe without causing health problems. Whichever argument holds true, Professor Loft’s study ought not to be dismissed out of hand or accepted without further scrutiny. 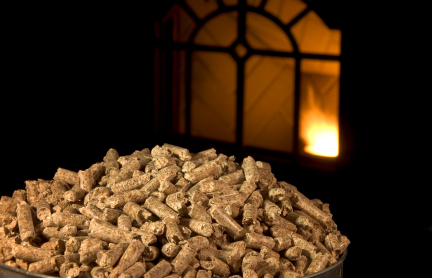 The professor suggested that burning small, dry wood pellets could reduce the risk of illness. It would be interesting to follow the money that paid for that study. Pellet industry promo verse self sufficient heater owner. Bogus PR study.